Impress your friends, family or clients with a private tour of the award-winning 'The Beatles Story' visitor attraction. 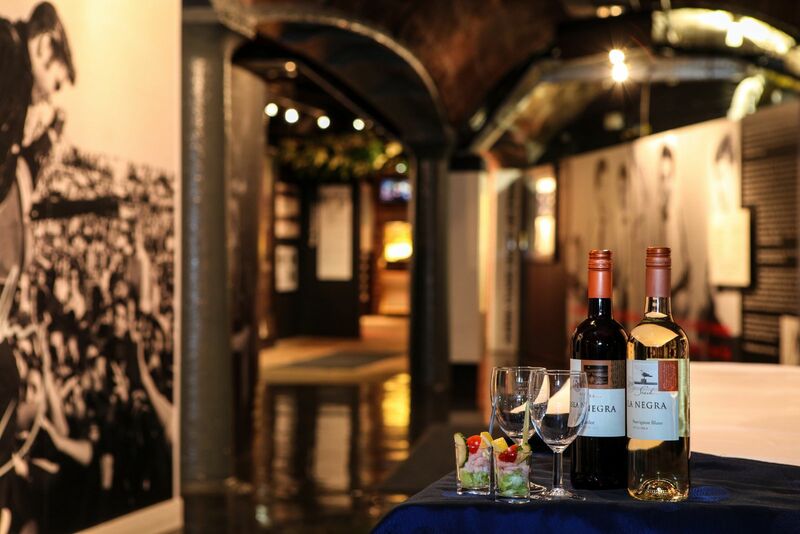 Taking place after hours these extra special tours can include welcome drinks, canapes and a personal tour of the exhibition by a qualified guide. All packages are fully bespoke. To make an enquiry please speak to a member of our events team today!